LOS ANGELES, United States — Global fitness franchise F45 has today announced that an investment group led by Mark Wahlberg and FOD Capital will become a strategic investor through a minority stake in the company. The Australian-born company, which has become one of the fastest growing fitness franchises worldwide, has expressed its excitement over the partnership with Wahlberg – who frequently shares his own training sessions at F45 on social media. The deal, which reportedly values the business at $450 million, will bolster F45’s continuous large-scale expansion globally and increase brand awareness – with a specific focus on the U.S. Discover more: Meet F45’s Global Franchise Sales Director at the Welltodo Summit in June 2019. He described the partnership with Wahlberg and his team of investors as “an ideal fit for the company,” adding that he was proud to welcome him into the F45 family. Deutsch and his business partner Adam Gilchrist, who were advised by Deutsche Bank Securities, confirmed that they would continue to lead the company focusing on improving its systems and processes to the benefit of members and franchisees. F45 opened its European Headquarters in London last year, growing to more than 1500 studios across 40 countries and is said to be adding roughly 50 new franchises a month to its portfolio – a number which continues to increase in pace. Deutsch says it took almost 2 years to find the right investment team, citing Wahlberg’s genuine passion for fitness as a key ingredient in the decision. 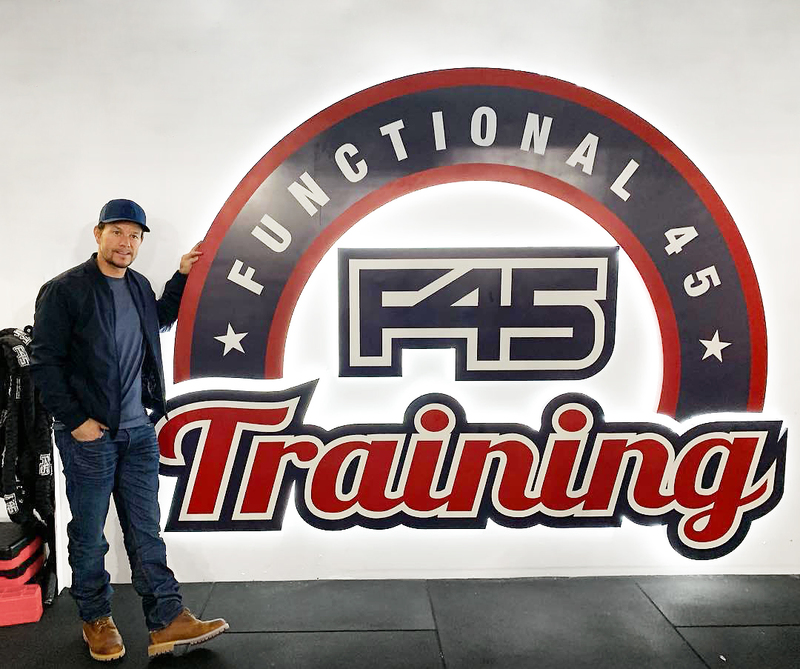 “[Wahlberg’s] proven business acumen and shared vision for F45 Training made this an ideal fit for the company,” he added. “The strength of F45 is that people of all fitness levels will find motivation and support in an F45 studio. We look forward to inspiring people all over the world to pursue their health and fitness goals by introducing them to F45,” he added. Get our unique spin on the wellness industry, including business insights and future trends, straight to your inbox.